It's been a slow past few weeks makeup-wise because I've been on a uber low-buy. I'm putting my monthly budget towards Hakuhodo brushes, sooo to tame my must-haul-everything ways my my attention has been towards polishes! The thing about nail polish is that it can accumulate VERY fast and since it's definitely much cheaper than makeup, you don't feel all too bad afterwards, ahem. Here is what I'm collected over the last few months weeks. 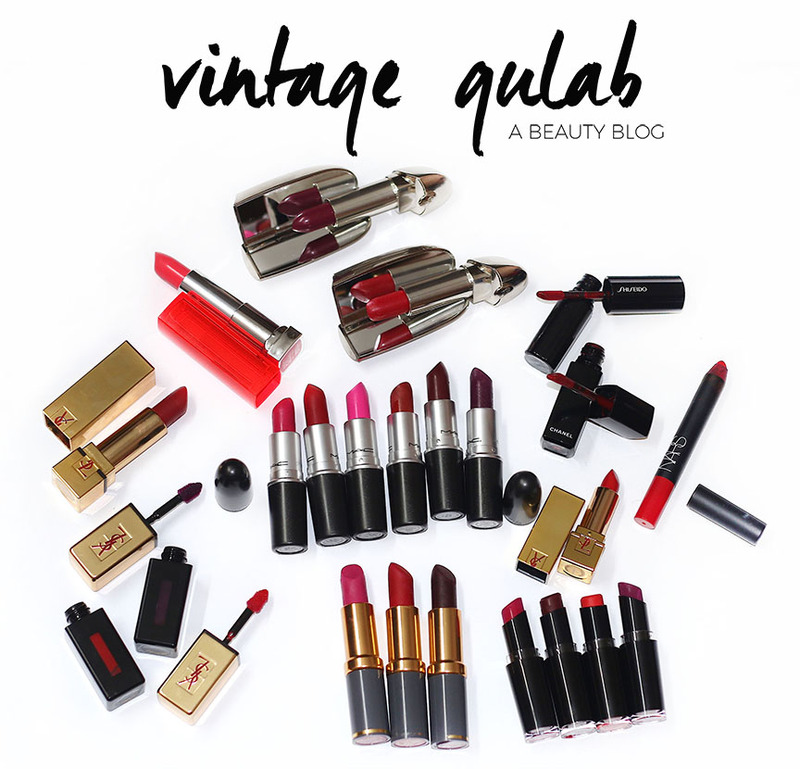 Everything from Zoya, Revlon, OPI, Ulta, Chanel, Confetti, China Glaze, Deborah Lippman, Butter London, Essie, Sephora by OPI, Julep and adorable minis! How adorable are these minis?! I have a thing for minis which are identical-looking to their full-sized versions. That being said, I will be moving to new country in roughly 5 weeks so I've started buying makeup again and haulage pictures will be up soon. 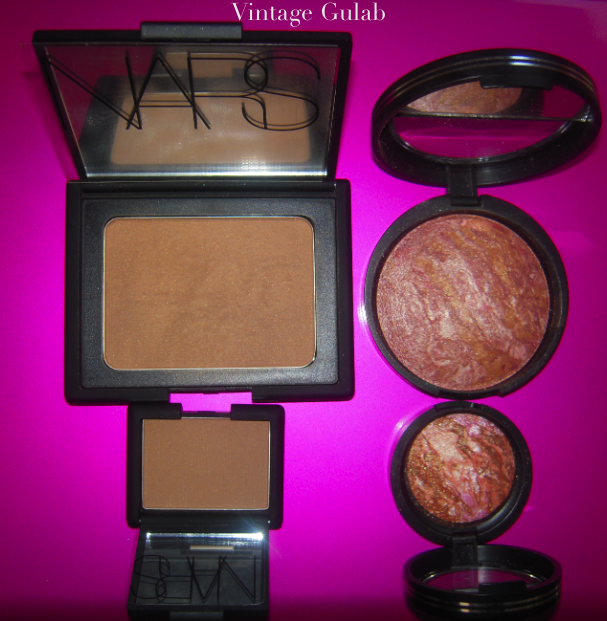 NARS 'Laguna' Bronzer // Laura Geller Blush-n-Brighten in 'Sun Swept'. Both were GWP from Sephora and Beauty.com, respectively.